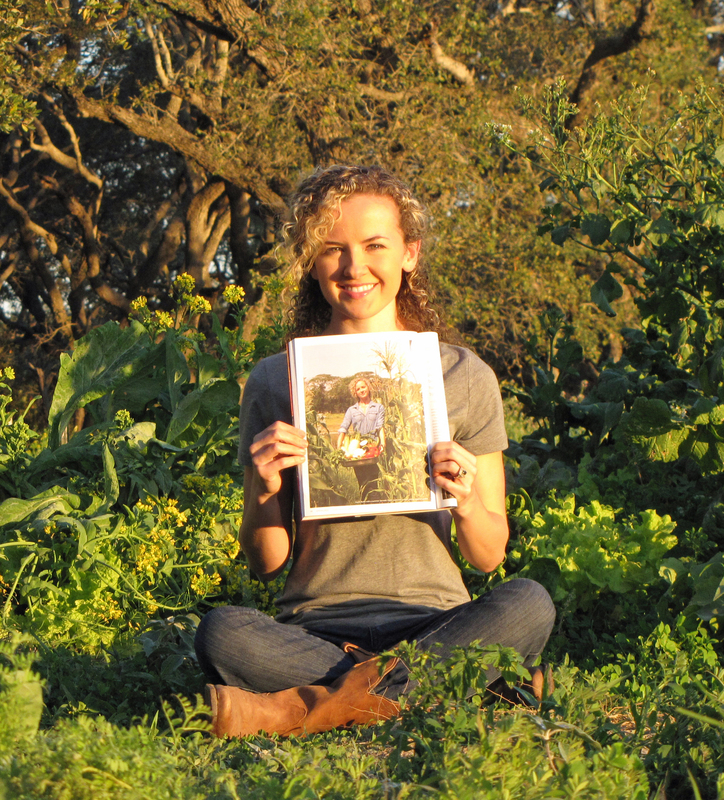 If you found us through Edible Austin magazine, welcome to our farm. We are located on the windswept sands of the Gulf Coast of Texas, and we are thrilled to be a part of the Edible Austin community. Our farm is built on a network of relationships: relationships between seed and soil, plants and animals, pests and predators, carbon and nitrogen, the gardener and the garden, me and you. None of these relationships are isolated or disconnected from the rest. Our farm is strongest when these complex relationships are in balance. 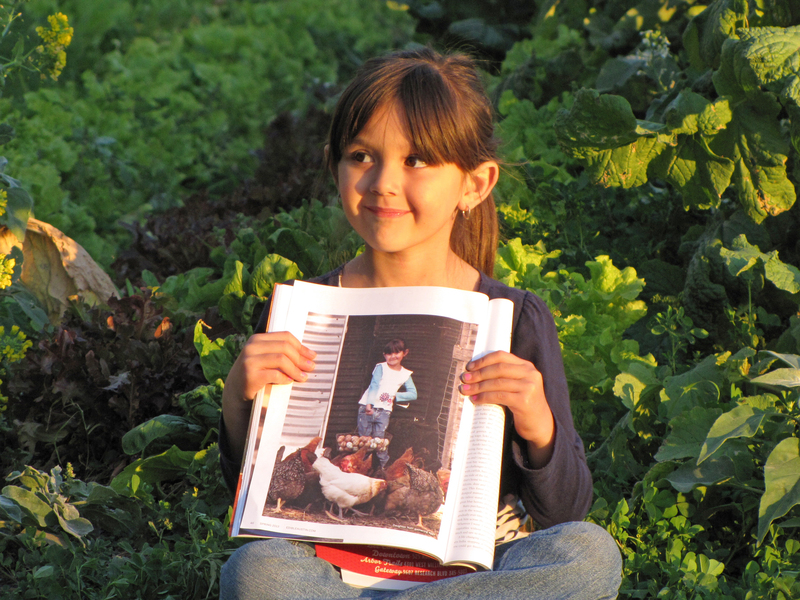 By seeking out fresh food from your local farmer, you become a part of this network. You are as connected to the seed as if you planted it, and you embrace all the health and taste benefits of a really good farming program. We hope this relationship also helps bring balance to your life. You can find our products every day through Coastal Bend Health Foods in Rockport. Kimmi’s store offers an amazing range of farm fresh products: pastured pork, poultry, eggs, a wide variety of freshly picked vegetables, herbs, grass-fed beef, and much more. We are proud to partner with GLOW of Rockport, one of the finest restaurants on the Gulf Coast. Check their menu to see about our specials. You can also find our products at farmers’ markets across South/Central Texas, available through our good friend and fellow farmer, Greg Edelen. Click here for his market schedule. For a quick tour of our site, we invite you to check out our most popular posts: Moonlighting Sonata, about working nights to support the farm; The Storm, about hawks killing chickens; Notes on Growing Tomatoes, an overview of our farming methods; and A Record Year, about the struggles of small-scale farming. Our Fresh Ham Roast Recipe is one of the most popular ham roast recipe on the internet, ahead of even Paula Deen’s famous ham roast! Google searches for all things ham bring thousands of visitors to our site, and help spread the word about the value of really good pastured pork. Thank you MM Pack for taking an interest in our farm, and for making the drive down to visit. We hope to see you again very soon. And thanks Jenna, Marla, and the staff of Edible Austin, for your work on this beautiful magazine, and for letting us be a part of it. Well thank YOU! I hope you are enjoying this beautiful day! Congratulations on all those successes! I wish your farm wasn’t so far away! Thanks so much Agi! I can say exactly the same to you! Hey Justin and Kayla, this is such a sweet and lovely post; I forwarded it to everybody at Edible Austin. I am plotting a coastal trip before long with some girl buddies, an urban farmer and Stephanie the jam maker, maybe in June, to eat at Glow and visit the farm. Spring is such an intense time in Austin because of all the food events, it’s hard for people to get away. But we are all looking forward to a coastal food road trip. I’ll keep you posted well in advance. We would love to have you guys over in June! By then, we will be at the peak of our sweet corn, tomatoes, squash, beans, eggplant, peppers, and more. With any luck, we can arrange a Four String dinner at GLOW. I love these dinners, to enjoy our food cooked to its perfection by Karey and her staff. That would be a fun trip! Thank you again for your story. Needless to say, we have all been buzzing around here since we got our magazines! See you soon! Hey it’s uncle Ronnie and Lisa. We are on our way back from hawaii. We spent the majority of our time in haiku maui and thought of you often because EVERYTHING is grown organically. If you haven’t been you should go too awesome! Hope you are well and love the family pics on this post! Hello Uncle Ronnie and Lisa! I hope you enjoyed your trip! Kayla and I would love to visit Hawaii. Maybe next time we can join you? We travel light–we can even fit into a suitcase! I am excited to see your pictures. Have safe travels home, see you soon!